If we put some real numbers to the dimensionless variables, we can see how increasing the dose effects oral exposure. 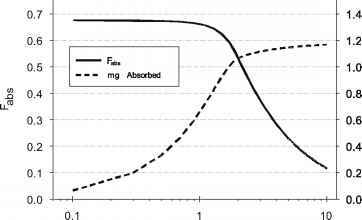 Figure 3 plots fraction absorbed and the actual amount absorbed for escalating doses of a low permeability, low solubility compound. There is a region of dose linearity, which corresponds to the flat region of the Fabs tracing. As the dose increases, linearity is no longer predicted and at high dose, the amount absorbed plateaus such that even though ever more drug is given, no more is absorbed. Figure 3. An example of the relationship between fraction absorbed and amount absorbed as dose increases. A plateau in amount absorbed is eventually reached as the intestine becomes saturated with solubilized drug. 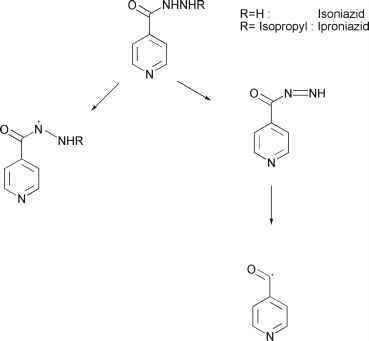 During drug development, this behavior is often observed in toxicity studies when high exposure is desired. If the exposure (AUC or Cmax) vs. dose curve has flattened, a formulation approach may be employed to help increase the amount absorbed, although there must be a trade-off between the desire for increased exposure and the addition of components that might influence a toxicity outcome.